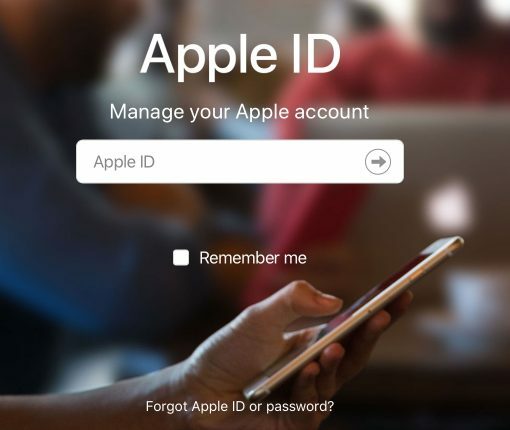 What do you do if you forget your Apple ID or password? This guide shows you the many options for recovering your ID or resetting your password. 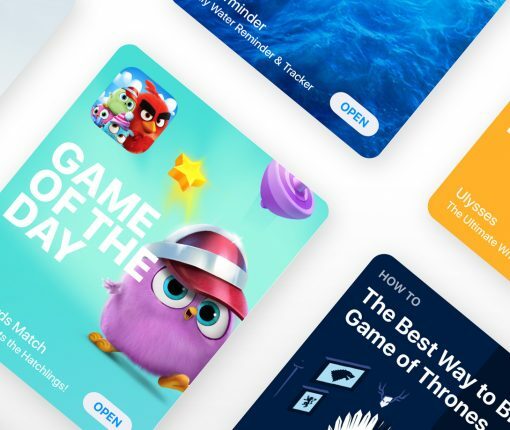 Carrier billing is a convenient payment method for Apple ID that charges iTunes and App Store purchases to your mobile phone bill (or deducts them from your prepaid amount). 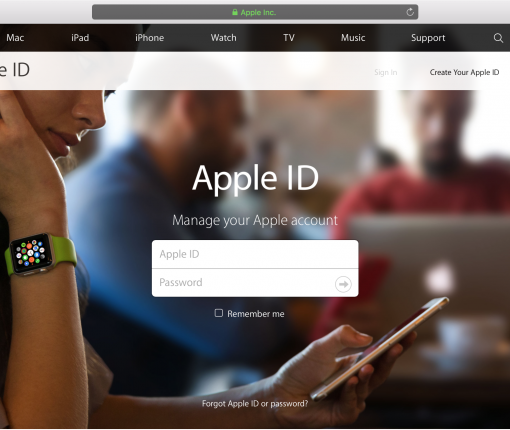 An unknown number of customers have been locked out of their Apple IDs for security reasons. Sources inside Apple claim this has nothing to do with a software bug on their end. 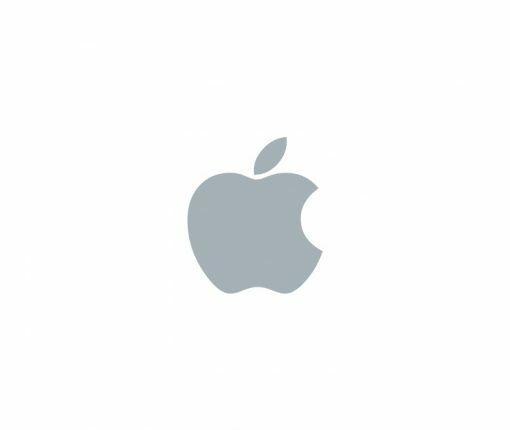 You might need to temporarily suspend your Apple account. When you do, you can turn to Apple’s Data & Privacy website to make it happen. 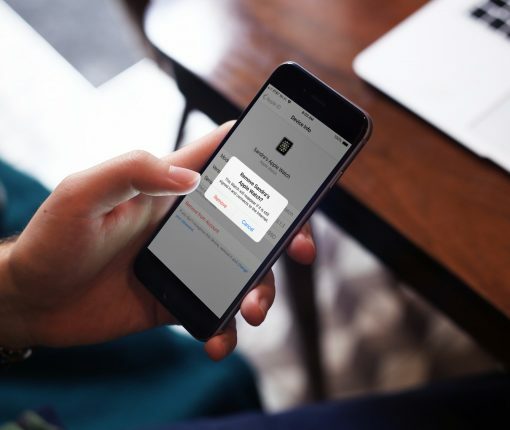 The iPhone maker has issued an apology to its customers in China over the recent scams which have helped nefarious users hack into Apple ID accounts that weren’t protected with two-factor authentication. 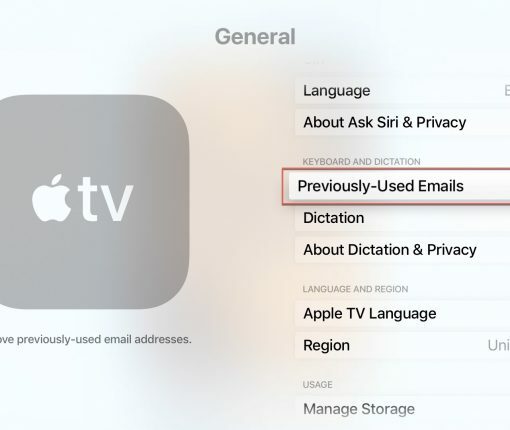 Have you been trying to figure out how to remove an Apple ID or email address you used on your Apple TV? This brief tutorial will show you how to do both. 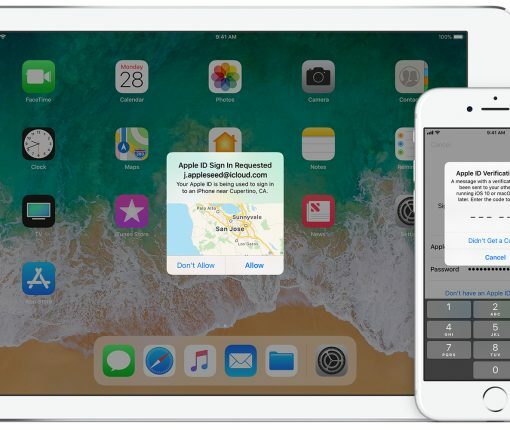 Launched today in the European Union and due globally by year-end, Apple’s new Data and Privacy portal lets you download an archive of your Apple ID data, update information Apple has on you, temporarily deactivate or permanently delete your Apple ID account, and more. 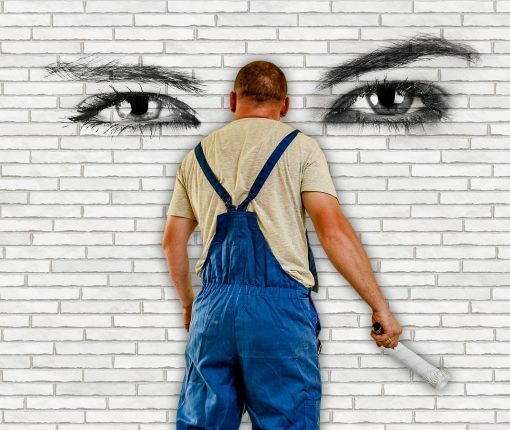 Due to its commitment to privacy, Apple doesn’t know nearly as much about you—at least not in a personally identifiable form—like Google or Facebook. 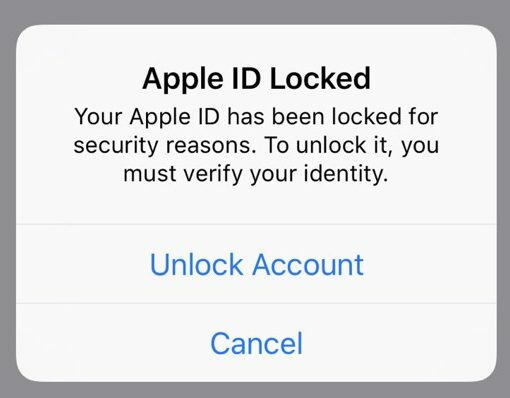 Here’s how to request a downloadable copy of all the identifiable pieces of information Apple stores about you.